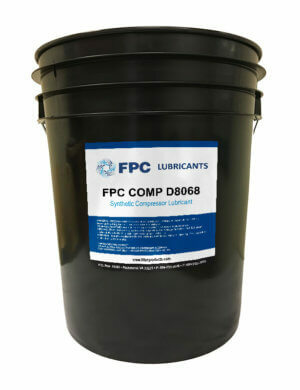 FPC CHAIN GV220 is a biodegradable synthetic chain lubricant formulated from premium polyalkylene glycol (PAG)-based oils. 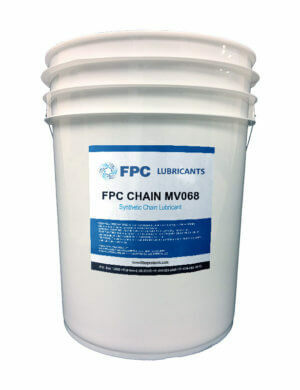 This premium lubricant is designed for use on chains where excellent thermal stability and reduced deposits formation is required. 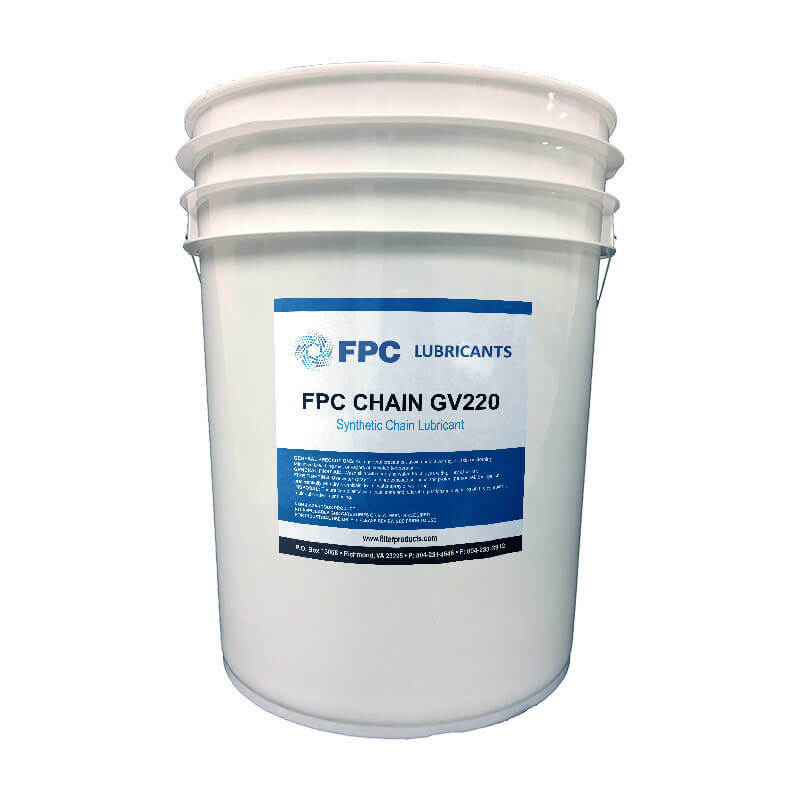 FPC CHAIN GV220 has much better load and wear properties when compared to food grade H-1 white petroleum oils or PAOs.